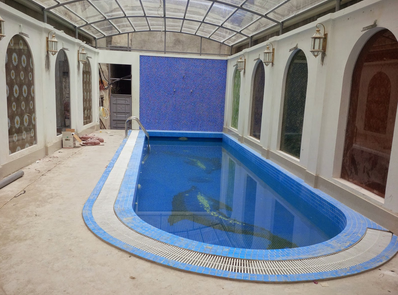 ==> Thang Loi pool construction company will meet all your needs. 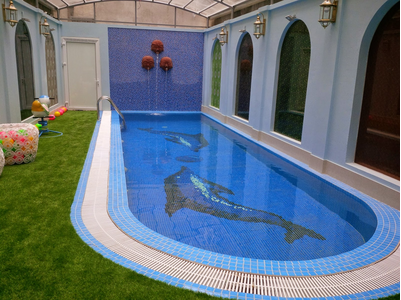 With many years of experience in building swimming pool technology, designing smart swimming pools and providing swimming pool equipment with large and small works nationwide. 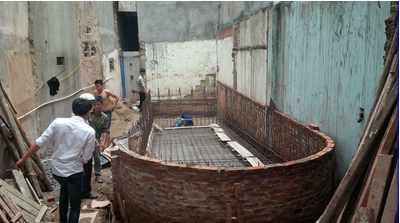 Our company is an exclusive equipment supplier and skilled construction teams, able to execute all projects of family pool, resort, works of all sizes, install all equipments Swimming in Vietnam as well as in Southeast Asia. customers. – Investigate the location of swimming pool construction. – Consult the shape of the swimming pool. – Consultant use filter technology suitable for each type of swimming pool …. – Carry out the design and editing to finish the drawings that customers are most satisfied. To increase the service life of swimming pools and equipment, ensure a stable operating system in order to best serve the business activities of customers in the current business environment. We provide our customers with maintenance services – a kind of professional technical service with high quality maintenance and technical support packages. To our pool maintenance service, our swimming pool equipment will be taken care of by our clients on a monthly basis, and when a sudden problem occurs, we will be available to fix it. Moreover, we will have timely advice to customers in order to minimize any unexpected problems. Service to ensure stable operation of the system due to periodic inspection and maintenance of swimming pool. The service is provided under the contract signed between the company and the customer. 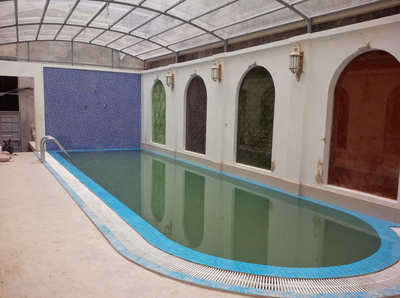 The customer’s pool system will be maintained periodically as per the contract. Details of maintenance content will be agreed upon by the customer. System maintenance on demand is similar to system maintenance periodically except that the maintenance time is one time depending on the needs of customers. Protecting, minimizing equipment downtime or even pool systems can increase customer productivity and profitability. Maximum savings for investment in reserve equipment. Ensure system operation is managed at the highest efficiency. Increasing the value of using swimming pool equipment, contributing to protecting customers’ investment in the best possible use of business. – With a team of experienced staff, enthusiasm will bring you the most satisfied service. 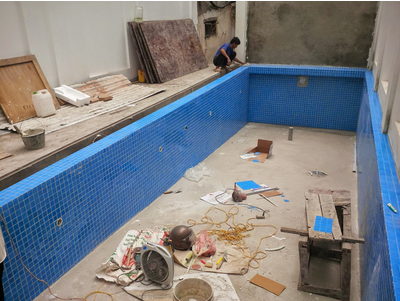 Step 1: Contact Thang Loi pool construction and design services to discuss and provide information on the demand that you would like to make. Step 2: Thang Loi Company will send technical staff to meet customers for survey, analysis, evaluation, consulting and then collect information and quote for you. Step 5: During the construction process, if any changes arise or decrease the landlord please confirm specific work to facilitate the appendix of the contract and settlement liquidation of the contract is smooth. – Pump warranty 3 years. – Filter 5 year warranty. – In addition to the warranty 1 change all items within 10 days. – Commitment to products like Italy, genuine. 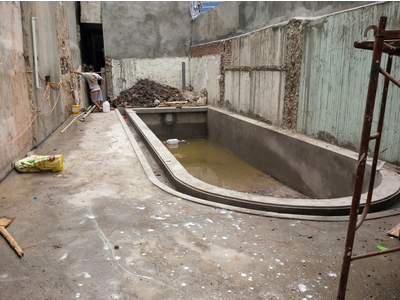 With professional procedures, Thang Loi Company will be the reliable address for you to build your swimming pool! + Handle and control the related problems well. – Thang Loi has a team of survey engineers with years of experience. You will be completely assured and confident when entrusting the works to us. – With a team of professional workers, skilled, enthusiastic, ensuring fast, neat and beautiful construction, we bring customers the most satisfied service. – We have offices in 3 North – Central – South and are implemented in all 63 provinces in the country. Please contact Thang Loi to get the perfect service for your project.